Complete your spring oufit with this beautiful handmade star medallion beaded necklace. 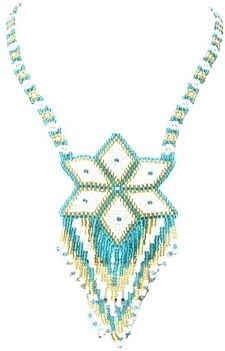 It is hand beaded with hundreds of sea green,white and gold Cz seed beads one at a time to make this Native inspired design. 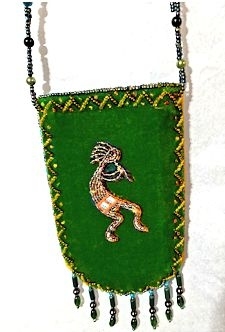 This beaded necklace is 19-20.2in long and 4.4x2.5in wide (48.3cm-51.3cm long and 11.2cmx6.4cm wide).